This year was one of the best yet for green cars, especially those that get energy from a plug. So, to celebrate twelve months of progress, these are my top six picks for the best plug-in vehicles of the year. We start the list with a recent addition to the plug-in vehicle market that isn’t really that new: the Prius Prime. 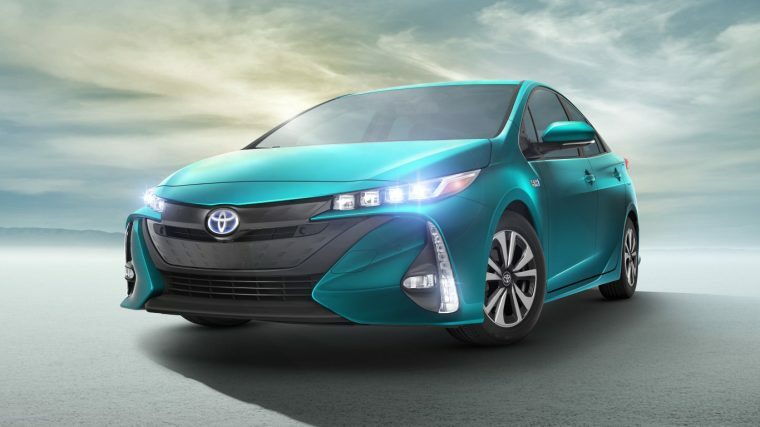 This vehicle is a renamed replacement for the incredibly poor-selling Prius Plug-in, featuring an improved electric range, a much more attractive face, and an incredibly efficient engine, giving this descendant of what is probably the world’s most memorable hybrid the best sales numbers for a plug-in vehicle in its first month with 781 sales. The Ford Fusion Energi, honestly, popped onto the plug-in vehicle radar as a sort of surprise, rising to prominence back in April as strong automaker incentives and overstocked dealership lots first rocketed the Fusion Energi to the spot of third-best-selling plug-in vehicle, edging out the LEAF, which had held that sport for some time. 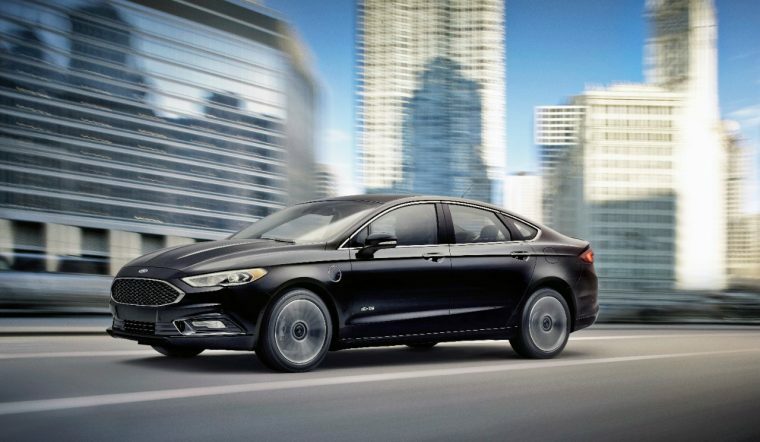 Since then, the Fusion Energi has defended that position, holding strong sales of over 1,300 units per month, with the year-best sales coming last month in November, when 1,817 sales brought the car’s sales for the year up to 14,839 units. Honestly, the Tesla Model S should get a lot of credit for helping get electric vehicles going, as the cool factor of the luxury sedan proved not only that there was a market to be had selling electric vehicles, but that electric vehicles wouldn’t necessarily be doomed to being labelled oversized golf carts. The Model S has now been the top-selling plug-in car for two years in a row. 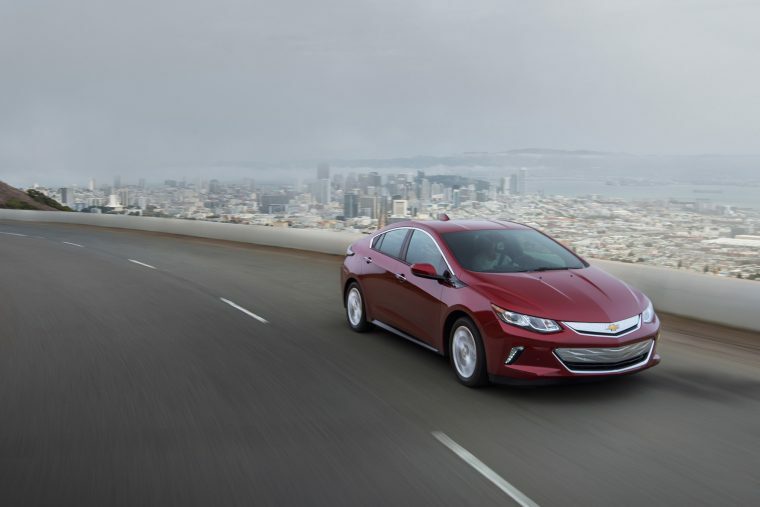 The second-generation Volt rolled out this year to dealerships all across the country, laying the groundwork for General Motors’ upcoming electric offering, the Bolt, while paving the way for plug-in cars in general to venture out of California—previously the purview of the Nissan LEAF and Tesla (where they let them sell). 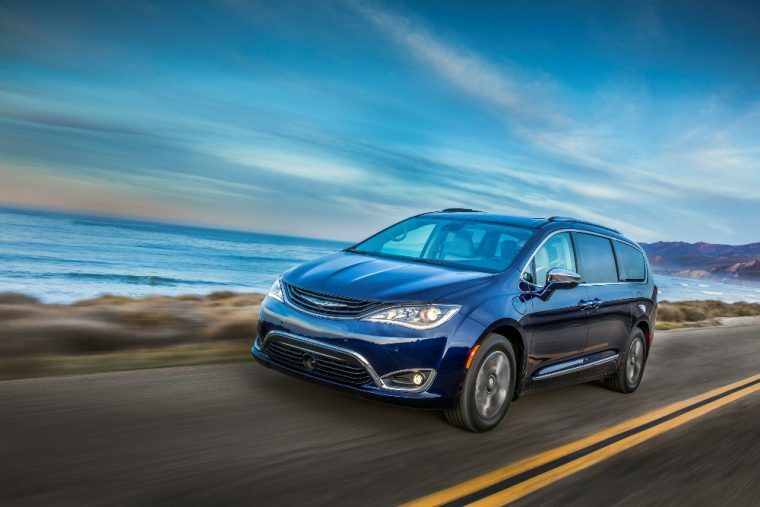 Despite Sergio Marchionne’s general dislike of electric vehicles, the Chrysler Pacifica Hybrid still achieved something unique in the plug-in vehicle market—being a plug-in hybrid minivan. At the same time, the Pacifica Hybrid managed to beat out the electric range of the majority of plug-in hybrids on the market with 33 all-electric miles, supplemented by an unusual V6 range-extending engine. 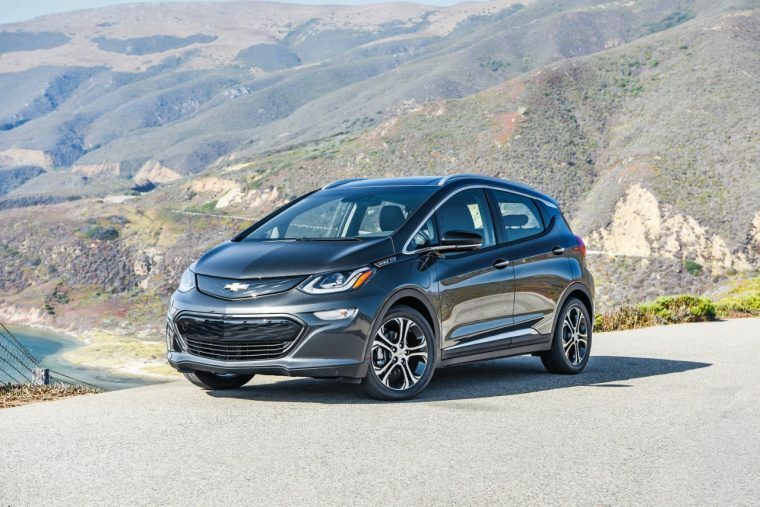 Overall, the Bolt was the obvious choice for top spot, given its affordable price, incredible range, and the monsoon of awards that have been given to the little electric crossover. The Bolt has been universally praised for its driving dynamics and for its potential to invigorate the entire electric vehicle market.